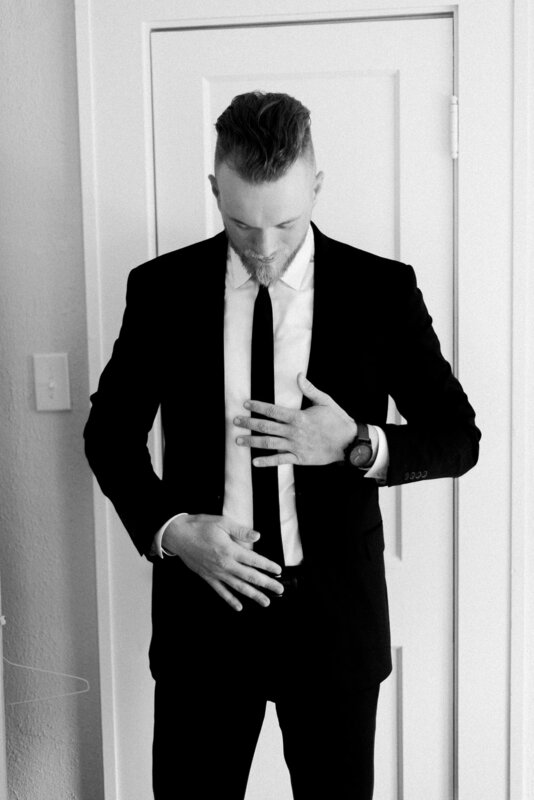 Lindsey & Colt's Wedding — Still Co. So excited to finally share my best friend's wedding! 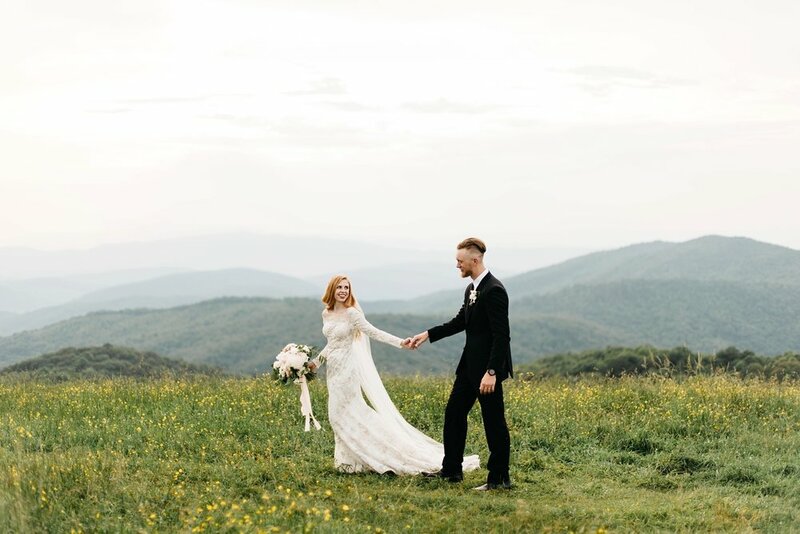 Lindsey and Colt decided to elope to Max Patch in NC and it was incredible. 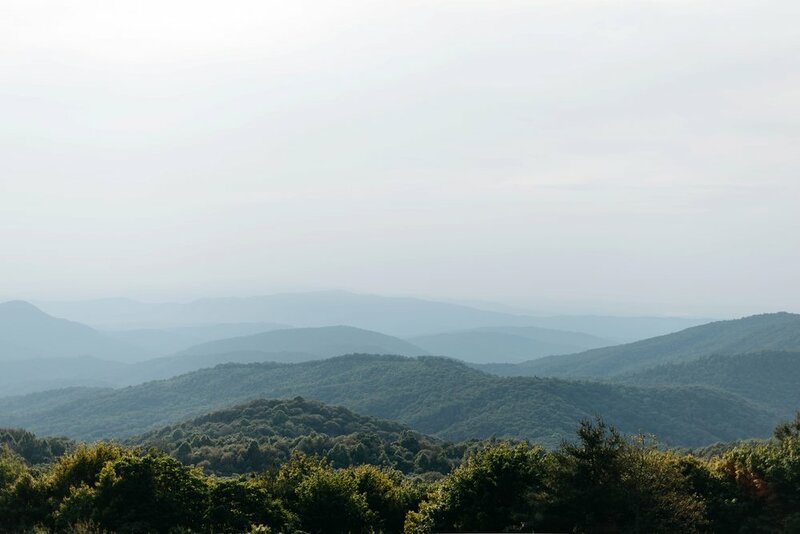 Being up on the mountain with that view plus the meaningful nature of the ceremony made it all so surreal. I loved the simplicity of the day and being able to watch them spend the whole day together. 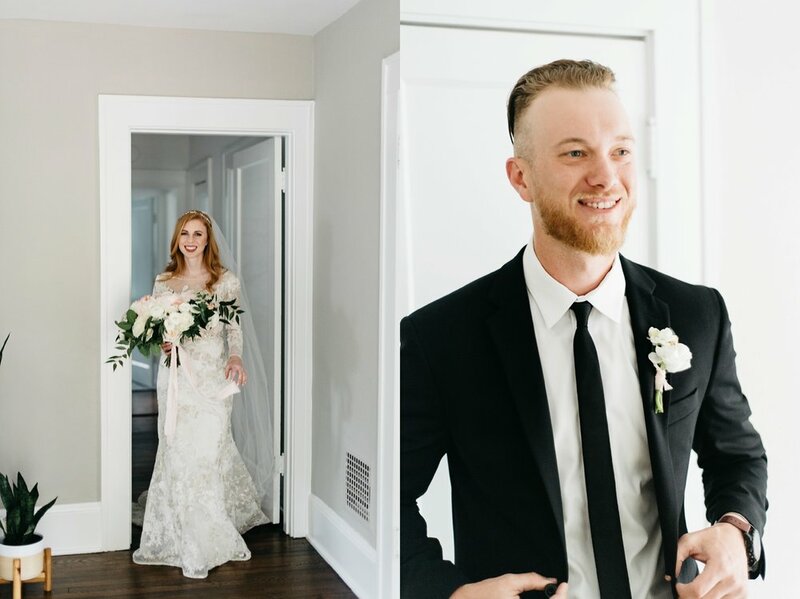 They got ready in the cutest airbnb and then drove to MaxPatch for the ceremony. 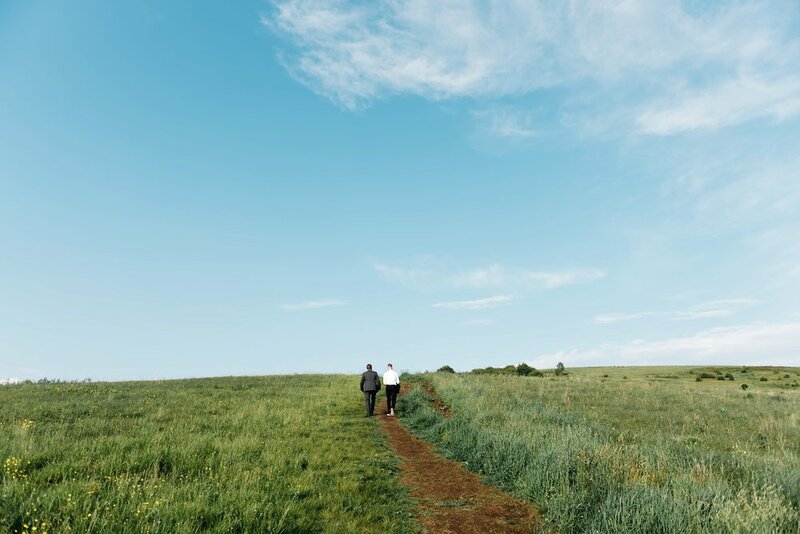 They are serious troopers for hiking in their wedding attire but it was so worth it. 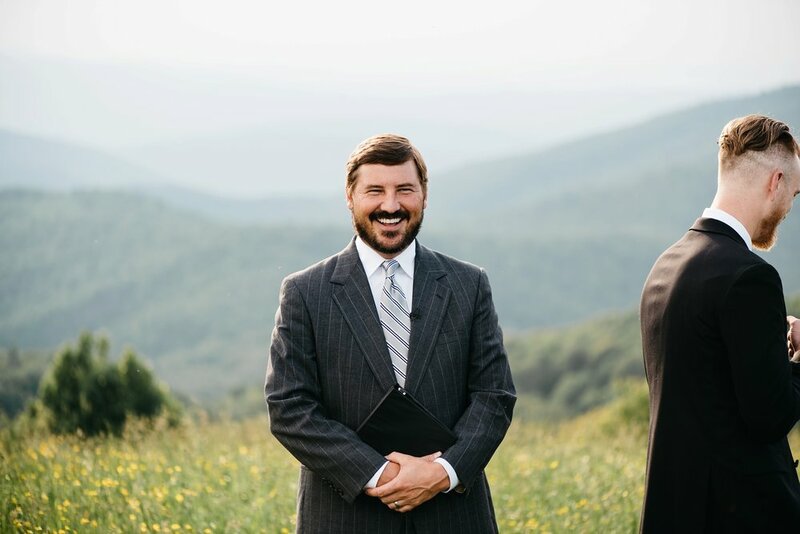 Their friend and pastor, Scott, drove up to officiate the wedding. The only other people in attendance were Trent and me (because we of course photographed it), and their awesome videographer, Justin (can't wait to see the video)! 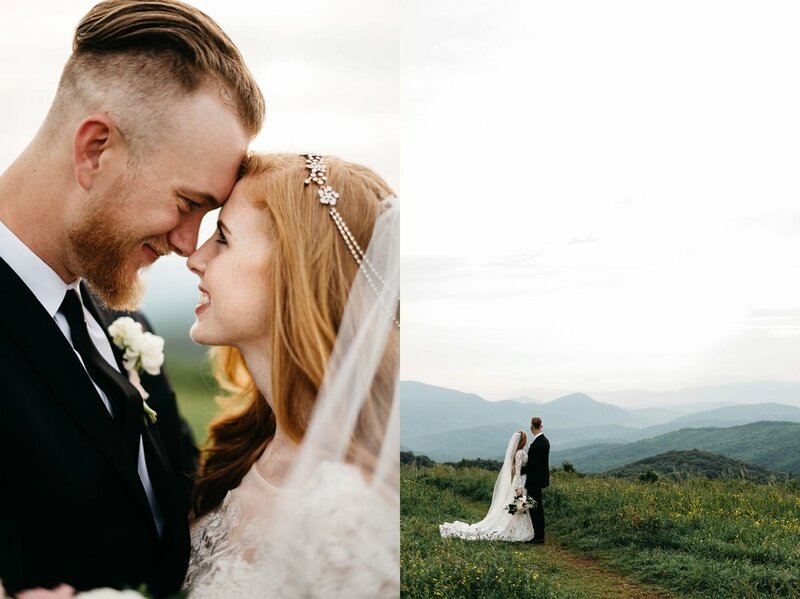 This was the sweetest marriage and it looked amazing! I just love everything about it! !